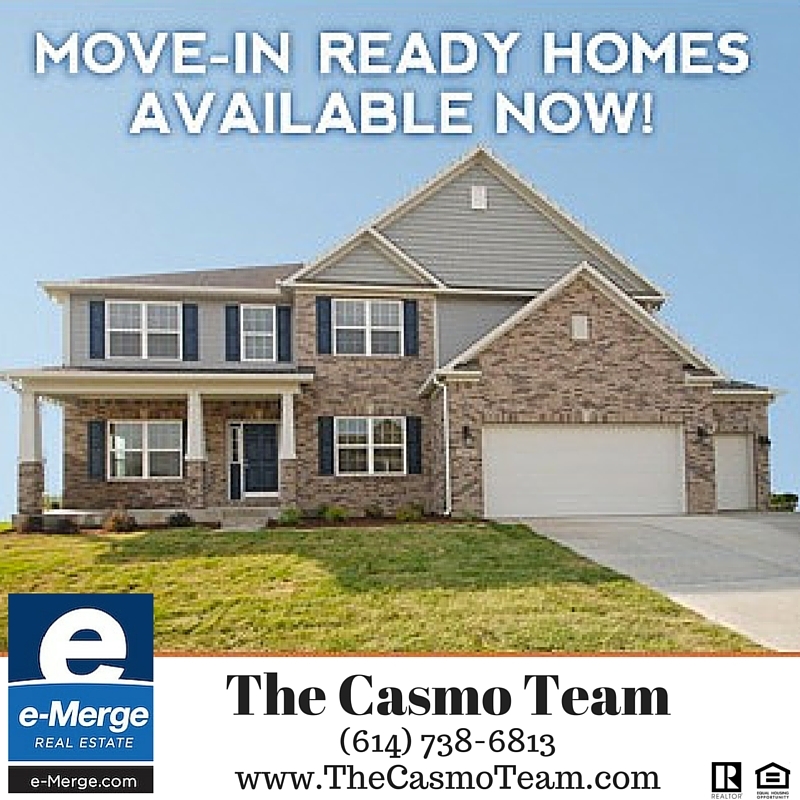 The Casmo Team is your Central Ohio New Construction Experts! With nearly 30 years representing clients and builders with the new construction process, Dave and Judy are your "go-to-agents" for information and buyer representation of the Central Ohio New Construction Builders. Below you will find information about some of the builders in our market. If you are looking for more information about the new build process you can click here. Whether you are looking to move in to a "ready built" brand new home or you are starting from "ground up" with your lot selection, The Casmo Team are your experts for the entire process. Click here for more information about this process. 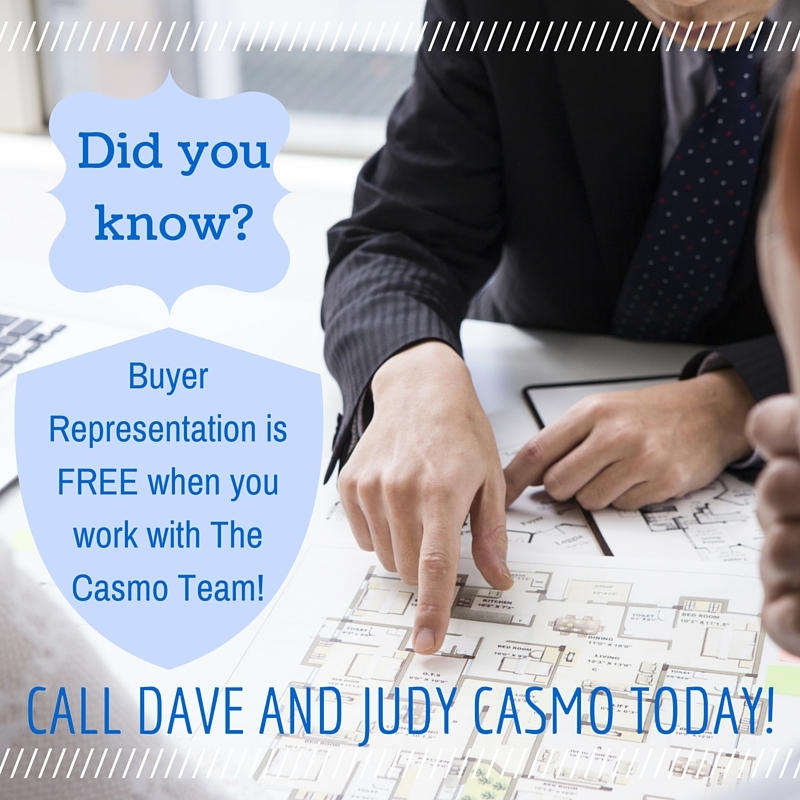 For a FREE consultation about building a new home or finding the perfect move-in ready new home contact Dave and Judy Casmo today! Recently named as one of the Top 100 homebuilders by Builder Magazine. Westport Homes is one of the fastest growing new home builders in the country. With operations in Indianapolis and Fort Wayne, Indiana and Columbus Ohio, Westport offers single family homes, town homes, patio homes and low-maintenance homes for every budget and lifestyle. We are excited to help you find the house that you can proudly call home! Westport homes has experienced steady and rapid growth because we do things differently. Our customers come first, and we focus on providing superior product, simple financing and excellent service. When you choose Westport, you can count on a no-fuss, informative process as our team guides you through each step. Close on your new home when you're confident everything is completed as promised. Leading Central Ohio Home Builder. From our very beginnings in 1976, M/I Homes has been deeply committed to quality, value, integrity and above all, treating the customer right. Chose from one of our beautiful move-in ready homes or build your own new home to fit the way you live in one of our convenient new home communities.